It may be easy to overlook the tires but the fact is that damaged tires can lead to dangerous spin outs. Tires that aren’t properly inflated can also decrease fuel efficiency. Here are a few tips to help keep your tires in good shape. Check your tire’s air pressure on a regular basis and before long drives. You can either buy an air pressure gauge or borrow one from a gas station. Many vehicles have a label printed inside the driver’s door that will inform you of the recommended tire pressure for your vehicle. 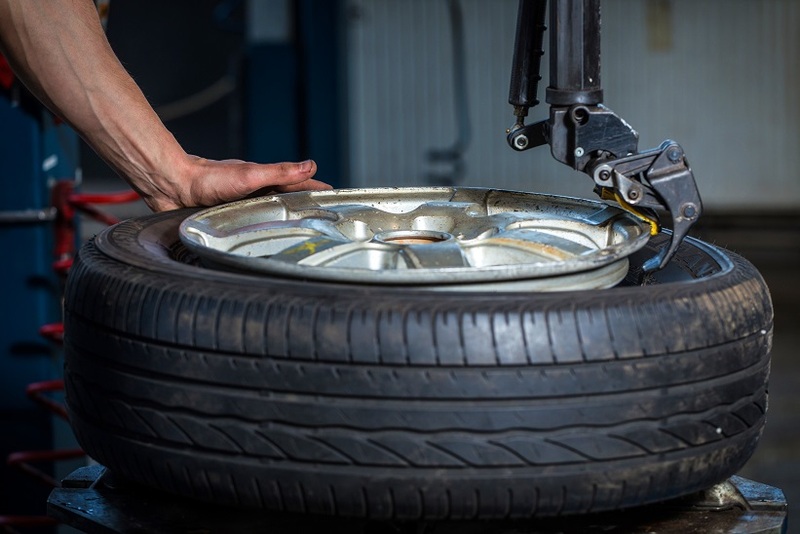 Having your tires rotated, balanced and aligned will allow your tires to wear more evenly and last longer. Tires should generally be rotated every 5,000-7,000 miles. Technicians can also check for damage during this process. New tires should be put on the back axle. If the back tires lose traction first the vehicle will spin. Putting tires on the back axle first will also help drivers keep their vehicle under control during slippery and wet conditions. Inspect your tires before going on a long road trip. 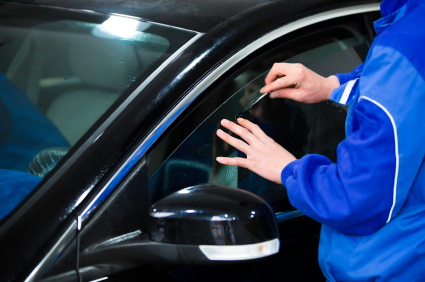 Signs to look for include tire damage, insufficient tread depth, nails and tears. 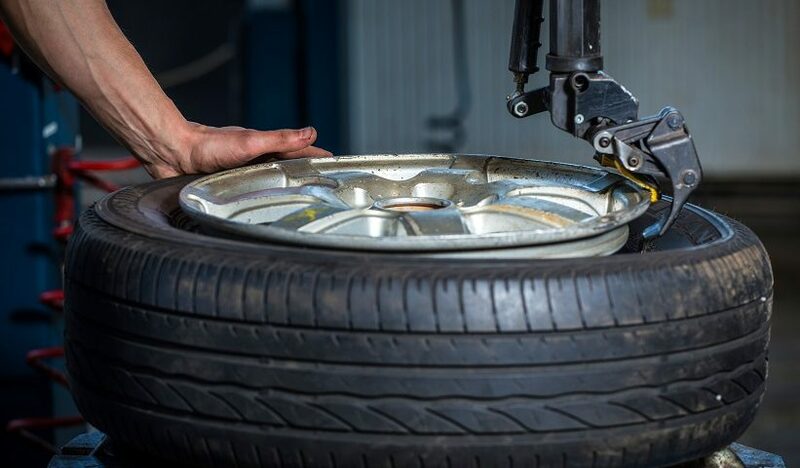 Do you need new tires or tire service near Carlsbad, CA? Contact us below for a test drive.